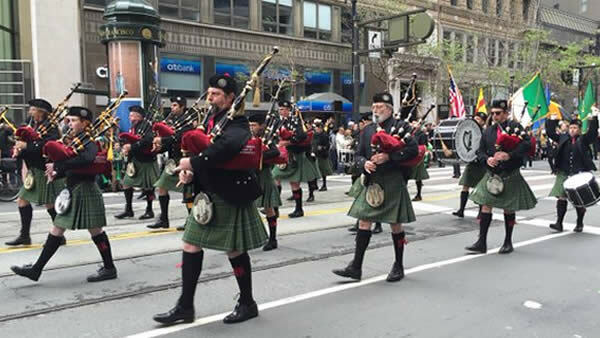 SAN FRANCISCO (KGO) -- ABC7 brought you the St. Patrick's Day Parade event in San Francisco live both on-air and online on Saturday, March 12, 2016. 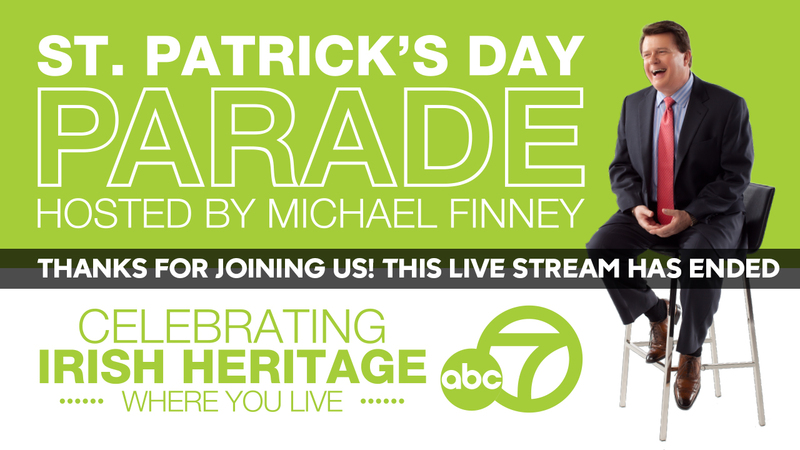 7 On Your Side's Michael Finney hosted the event to celebrate Irish heritage #WhereYouLive. Even though the parade is over, the celebrations are continuing. If you missed the parade, you can click here to watch it in its entirety! 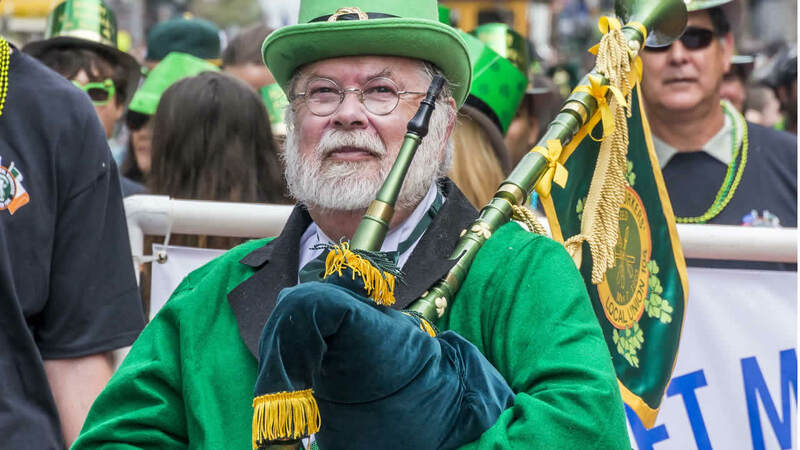 A large crowd gathered Saturday for the San Francisco St. Patrick's Day Parade to watch traditional Irish dancing and more. We want to see how you're celebrating St. Patrick's Day -- share your photos and videos with us on Instagram and Twitter by tagging the #abc7now and we may show them online or on TV! Crowds gathered to enjoy the St. Patrick's Day Parade in San Francisco on Saturday. Don't forget to check out more online here and on the parade's Facebook page.